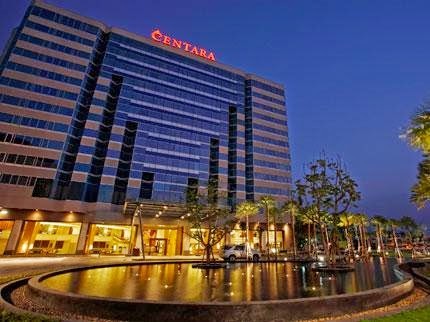 Thailand's leading operator of hotels, Centara, has announced it will no longer serve shark fin at any of its locations. Centara was one of the first businesses to join the Fin Free Thailand campaign launched in 2013. 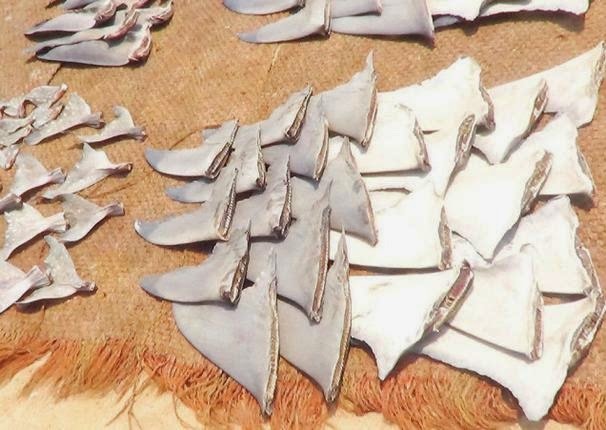 During 2012-2013, an estimated 90 tons of shark fins were smuggled out of Chennai, a city on the Indian coast off the Bay of Bengal, despite all shark species being protected under the nation’s Wildlife Protection Act. Although shark meat is generally not eaten in India, demand for fins around the world continues to drive overfishing in Indian waters, according to C. Samyukta of Humane Society of India. A workshop on implementing the new CITES shark listings was held this week in Chennai. A study published in the journal Ecology Letters reports that the world’s most ecologically valuable fish species are not sufficiently protected by existing marine protected areas. Existing efforts to protect fish have focused on saving the largest numbers of species, rather than those that serve essential functions in marine ecosystems. The areas most vulnerable to this problem include the coastal waters of Chile, the eastern tropical Pacific, and the eastern Atlantic Ocean. Overfishing, which depletes seaweed-eating fish, can lead to the overgrowth of seaweed on reefs and subsequent coral collapse. 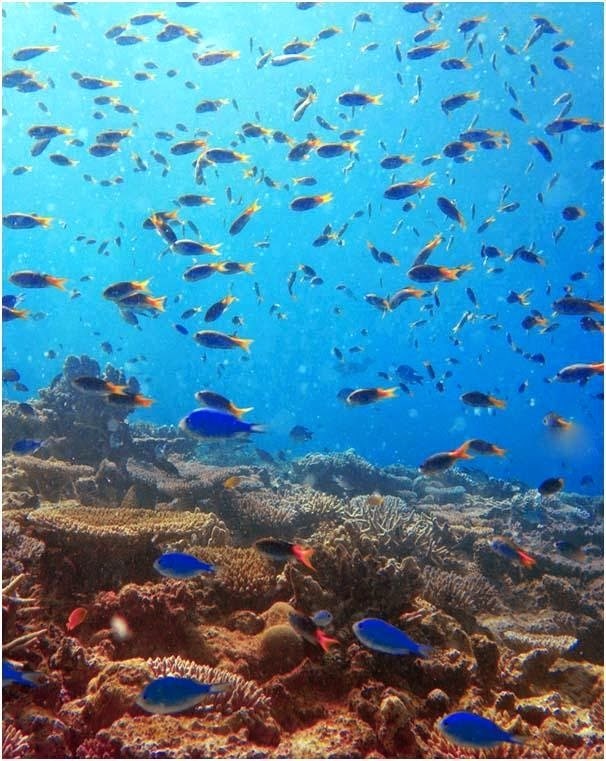 A new study published in the journal Science shows that young fish and coral larvae can detect chemical signals from the seaweed and avoid settling on those degraded reefs. The bottom line: designating a damaged reef as a marine protected area may not be enough to help it recover. 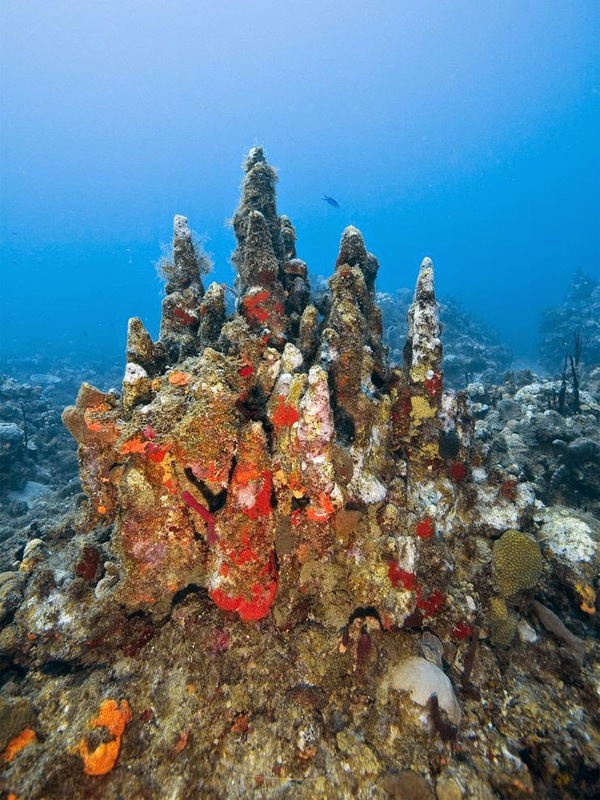 The U.S. National Oceanic and Atmospheric Administration (NOAA) ruled this week to increase the number of protected corals from 2 to 20, making it the largest Endangered Species Act ruling so far. A total of 83 species had been proposed for listing. 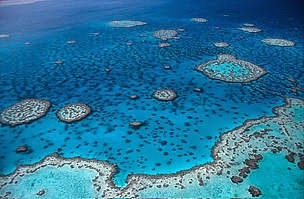 Most of the species, which include pillow corals, star corals, and a rough cactus coral, live in the Caribbean and are suffering from bleaching, rising ocean temperatures, and disease.